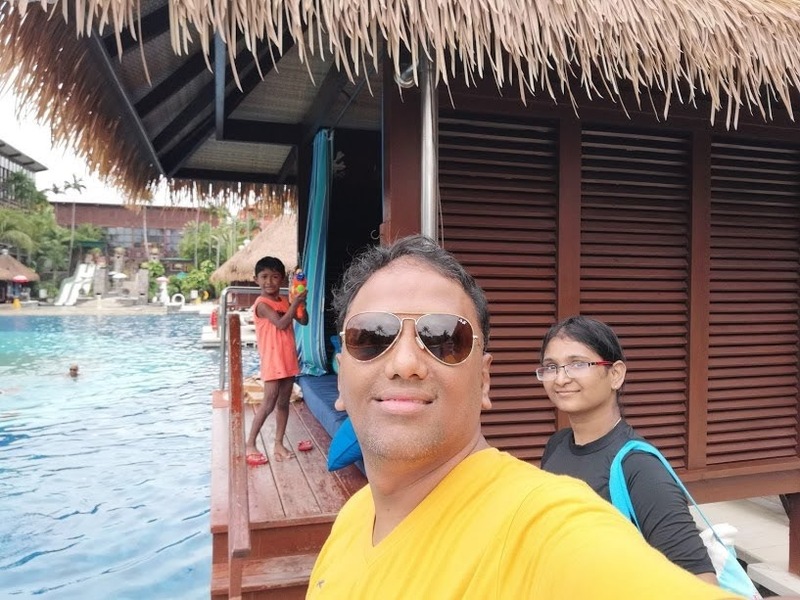 Recently, I was in Bali with my family and had a great time there. 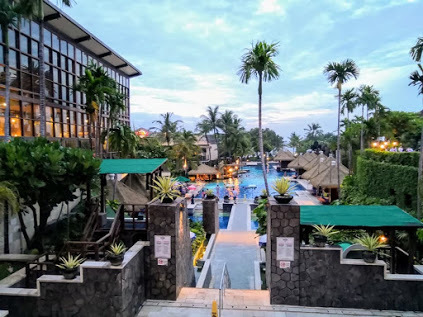 We stayed at Hard Rock Hotel Bali which is considered to be a superior first-class hotel in the heart of the Kuta shopping district, just across the street from the beautiful beaches and having a variety of recreational facilities suitable for teens and families. 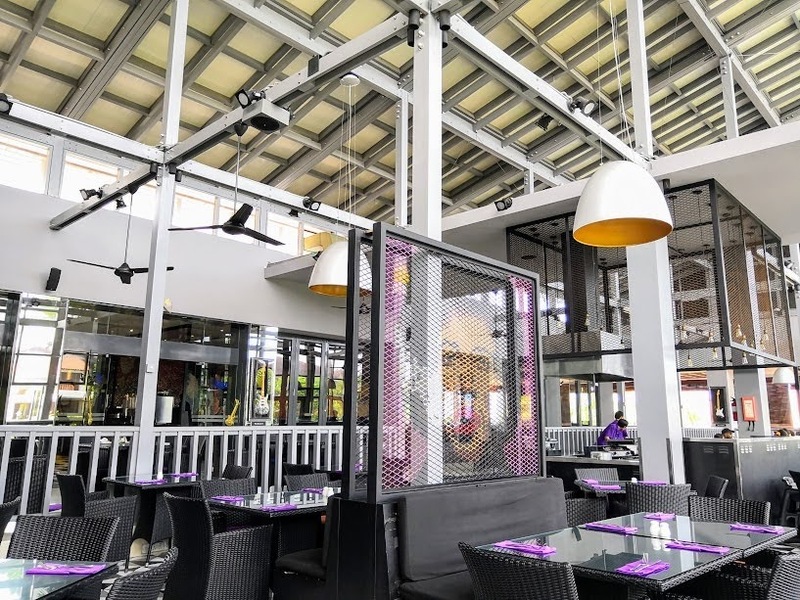 Hard Rock Hotel Bali is built along 3 hectares of beachfront land at Kuta Beach. It is a paradise for rock enthusiasts, and when you step into the Hard Rock Hotel, you quickly blend into the rock and roll. It is a famous Holiday Surf Hotel, witnessing the brilliant rock culture of the past 40 years. To commemorate rock and roll artists from the 1950s to the late 90s and the music, fashion, and art of each stage. 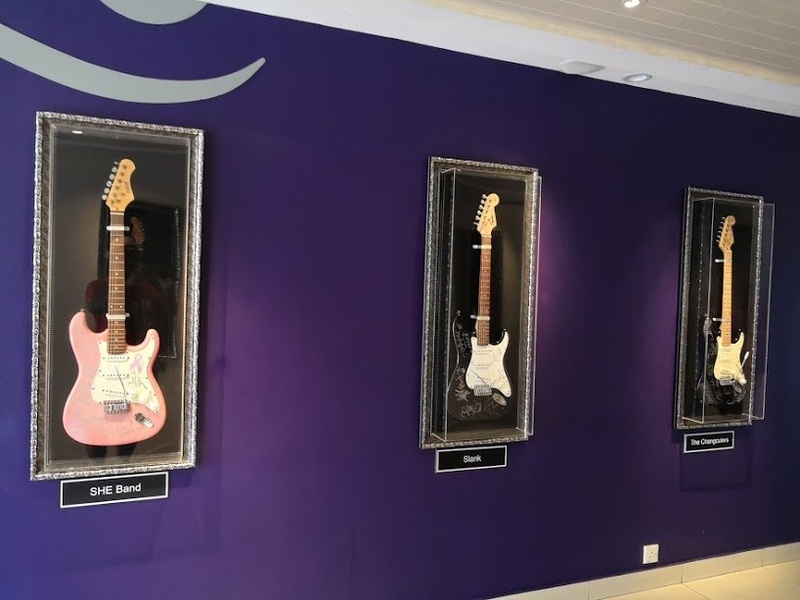 The hotel’s walls are decorated with pictures, memorabilia, and portraits from Rocking ‘Tots to Grunge Grand Dads, and this is Asia’s first music-themed resort hotel. The room we stayed in was quite spacious and it even had a small guitar embroidered on the pillowcase, the room has an old-fashioned vibe. 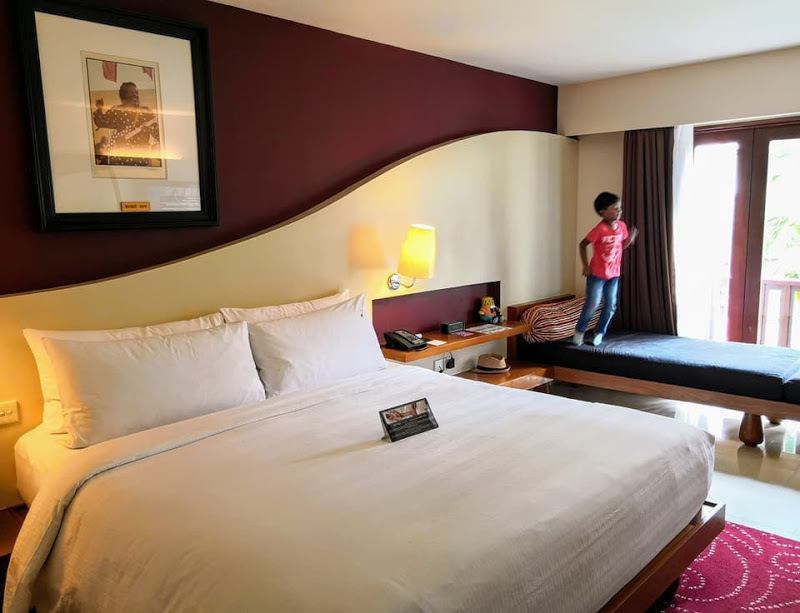 The hotel rooms were clean and tidy and the staff treated our children very kindly. All rooms were equipped with bath and shower, wall-mounted TV, CD and cassette player, free coffee and tea making facilities and mini-bar. My family loved the pool area, and the pool was clean and watched by lifeguards at all times. Water activities are fun for all ages and staff gets people involved. Music is up until late night but well, it’s Hard Rock. The hotel has an in-house band which is doing a live show every night, playing top 40 and rock hits, one of a complimentary bonus for staying in this hotel. It’s also a perfect place for rocking young couples and music lovers. After you have enjoyed the music, just want to be alone for a while, and you will find the beautiful beach right in front of the hotel. For fitness and entertainment lovers, this is a first class place. You are free to slug in the pool, splashing cold water on your body, enjoying the hotel’s wonderful rock spa or rock climbing. The hotel has a standard in-room fitness center, fully equipped with sauna and steam room. In terms of dining, there is a wide range of cuisines to choose from; each with a unique style, and most uniquely, you can choose to enjoy it in the beautiful landscape. Breakfast in the hotel was amazing, and you can enjoy the beautiful scenery and the pool! Music inside the hotel bar was rocking, but also kind nightclubbing to hear music! Every night in the bar they will have activities, for those who want to relax in the hotel is an excellent choice. 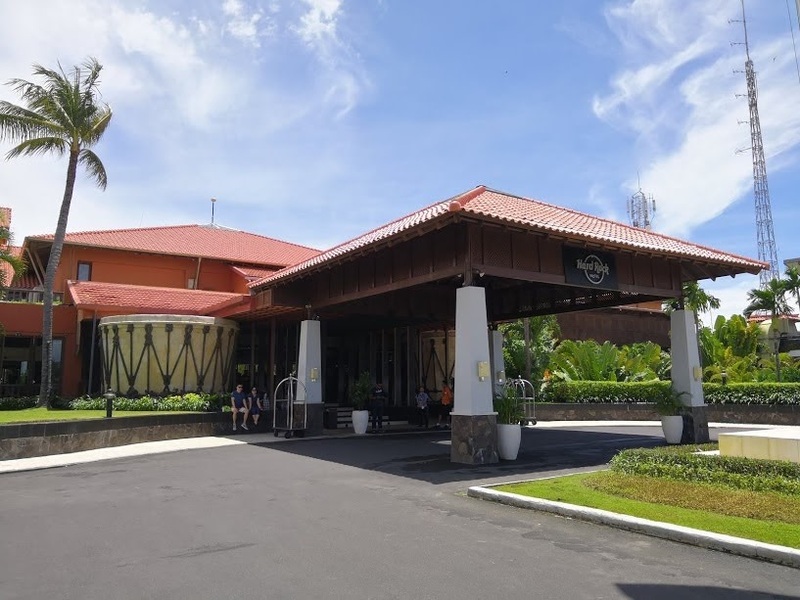 The hotel has meeting and banquet halls catering to a wide range of business travelers, hosting corporate seminars or organizing various themed events such as private banquets or banquets for up to 400 guests. 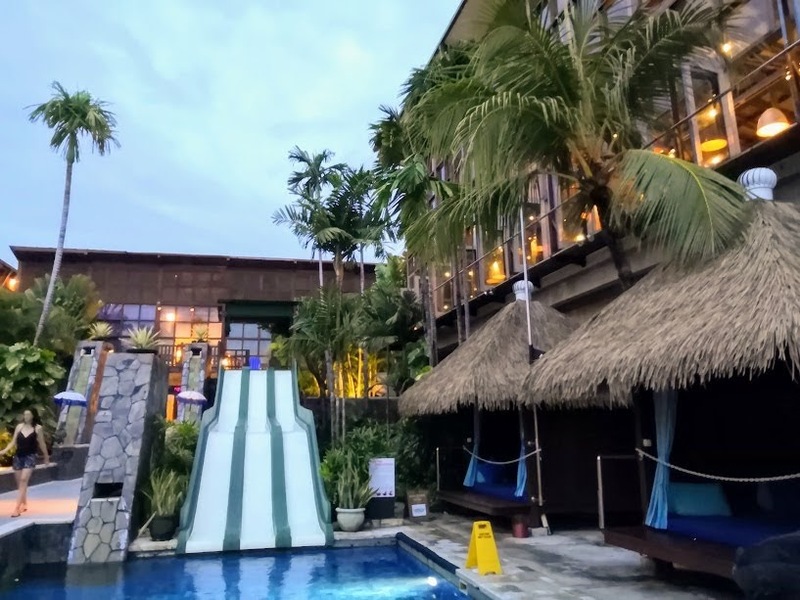 At Hard Rock Hotel Bali, family holidays are always fun for children and Lil Hard Rock Kids Club will lead children into fun gaming worlds such as reading, Department of Health, Balinese dance or treasure hunt. There are always exciting games that are supervised by experienced staff at the Lil Hard Rock Kids’ Club. Very decent price for what you are getting at this place. You can spot Kuta Beach just across the road, and the hotel is close to shopping and nightlife to meet different needs. 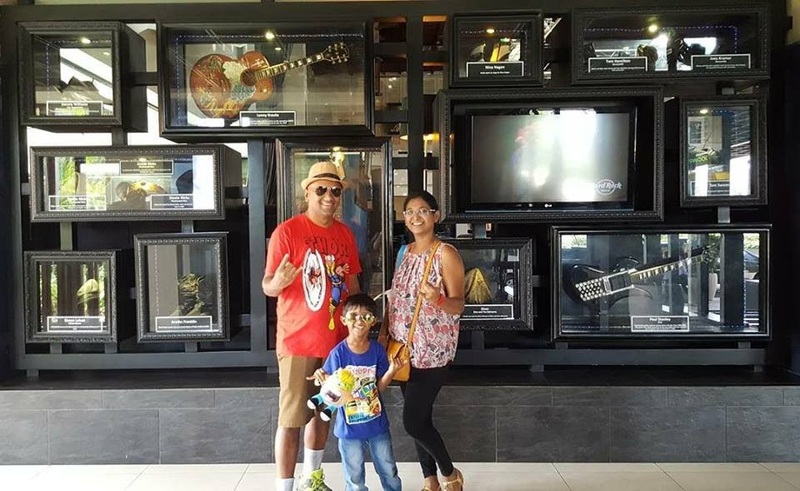 Thanks, Hard Rock Hotel Bali for giving us such a great holiday experience. I highly recommend this hotel and will visit again! Renaissance Bengaluru is a class apart!